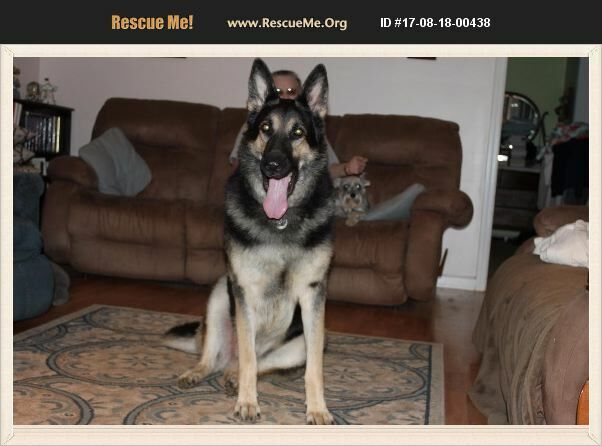 North Carolina German Shepherd Rescue View other German Shepherds for adoption. Nephi is a good boy who has only been around women, but has befriended several male relatives who have visited frequently. He has decided he doesn't like his schnauzer siblings, and after exhausting other options, this is the end result. He loves tummy rubs, watching TV and playing outside.